We partner with Australia’s leading companies, on the most exciting Salesforce projects and roles. We’re here to guide you through securing the best Salesforce opportunity, to coach, and share our deep Salesforce market knowledge. We lead the way when it comes to Salesforce market insights and thought leadership, at a local, national and global level. Follow our content and attend our events to join in and engage with our unique and collaborative Salesforce community. We partner with you to identify talent in the market, or to support you to build your Salesforce team with an organisational development strategy in mind. We pride ourselves on our deep and specialist Salesforce expertise, and our wide network of Talent. We are Talent Hub, the Salesforce recruitment experts. More than that, Talent Hub is all about being social and inclusive. We support a community of some of the Salesforce industries most highly skilled specialists, innovative end users, dynamic consultancies and ISV's. We’re passionate about introducing new talent into the Salesforce ecosystem, and this is why we run social learning events and a regular video series to highlight inspiring individuals in the community. Talent Hub TV is about storytelling from a broad range of Salesforce voices, each with their own fascinating journey. If you want to understand how Talent Hub can help you, then join our community today. Ben has an in-depth knowledge of the Salesforce industry and is proactive in meeting candidates before putting them forward to prospective employers. I valued his transparency during my decision-making process in transitioning to my new role as Project Manager in the Salesforce sector. 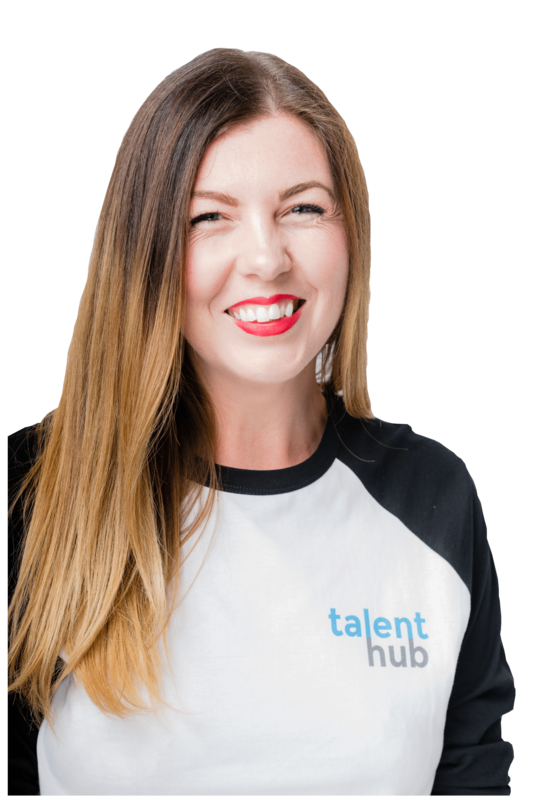 Talent Hub is professional in their knowledge of the industry, working relationships and approach to candidate sourcing. 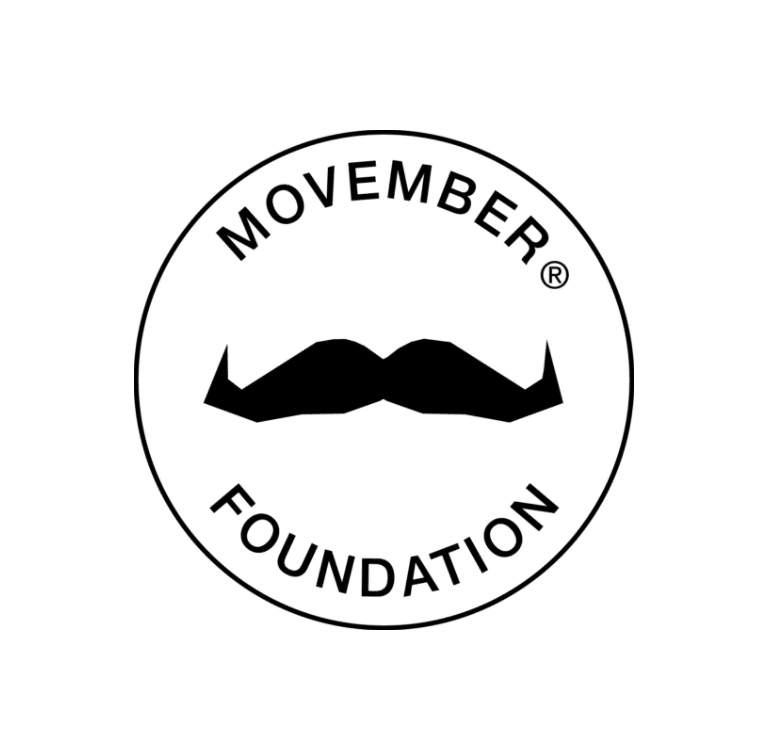 Ben was approachable and worked collaboratively with me and potential employers to find a role that I am thriving in. I have already recommended Talent Hub to some and will continue to do so into the future. Ben is the most knowledgeable Recruiter in the Salesforce space in this region. He specializes in it, understands the ecosystem, and has all of the right connections. Far from being focused on numbers – he cares about every person he assists to find the next stage in their career. He keeps you in informed every step of the way and will work at the pace needed/requested. The interests of the prospective hire are always paramount. Easily the best I have encountered in nearly two decades in the industry. 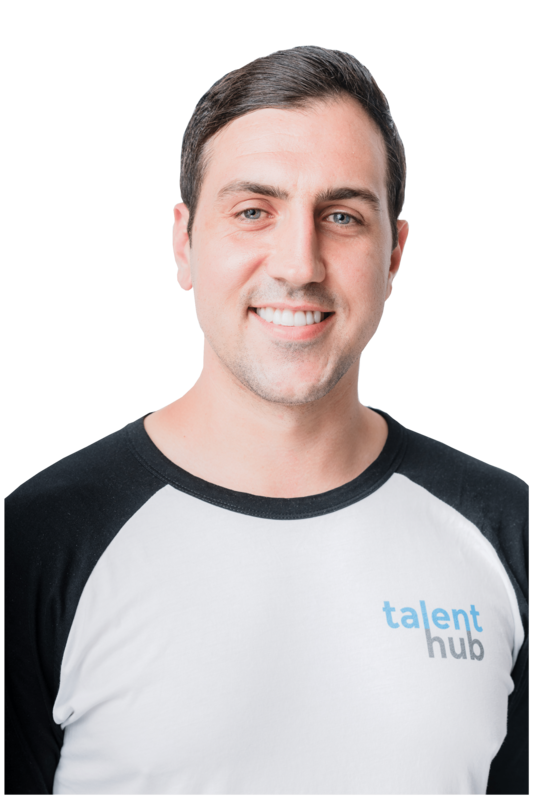 I have known Ben for over 3 years now and he is one of the best recruiters in the Australian Salesforce sector. Very few recruiters know in detail about the technology that they are recruiting for, and Ben is one of them. He knows the market well, and always has awesome positions and clients. I was fortunate enough to grab one such awesome role from Ben recently. For me, Ben stands out from everyone for two reasons. One, he has got this amazing skill that can match client’s needs to the candidate skill set. Second, he is transparent in his approach.